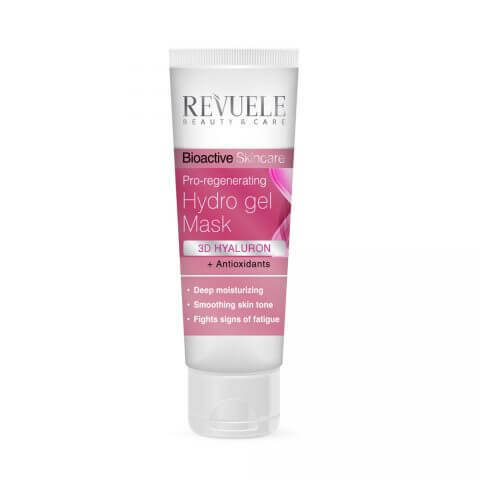 Revuele Bioactive Skin Care 3D Hyaluron Hydro Gel Mask 80ml. 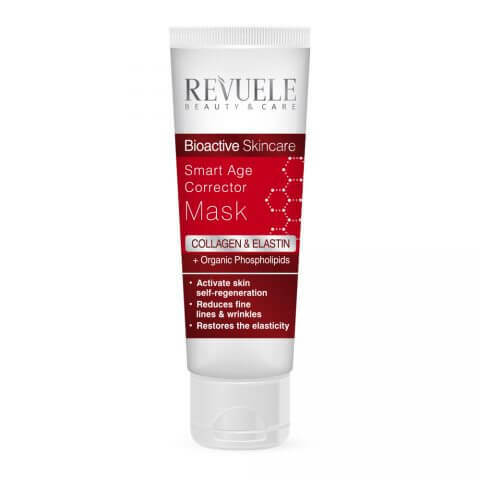 Revuele Bioactive Skin Care Collagen & Elastin Smart Age Corrector Mask 80ml. 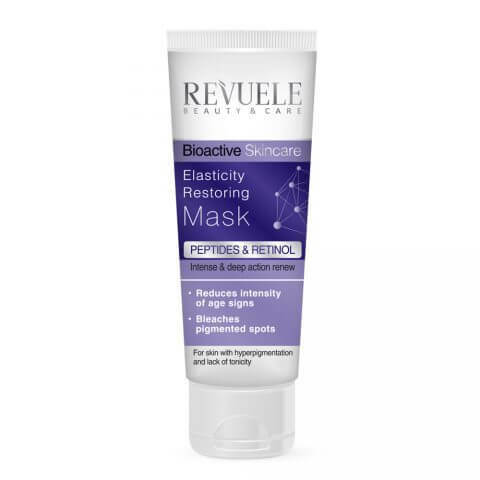 Revuele Bioactive Skin Care Peptides & Retinol Elasticity Restoring Mask 80ml. Revuele Bioactive Skin Care Peptides & Retinol Facial Cleanser 200ml. 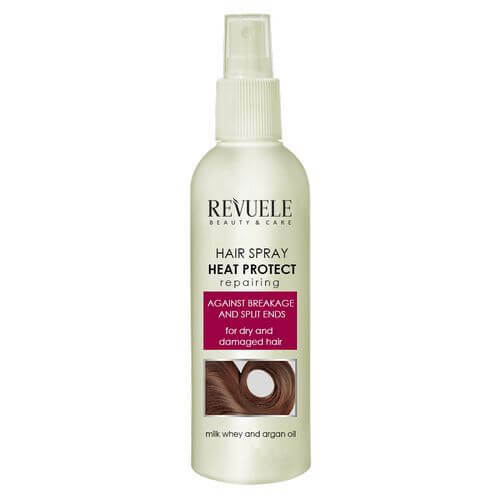 Revuele Repairing Heat Protect Spray 200ml.